Xhorse VVDI Key Tool, the best professional key programmer for VAG, it will cover more VAG models than FVDI or VVDI. Original Xhorse VVDI Key Tool Remote Key Programmer Software V2.4.1Xhorse VVDI..
OBDSTAR X300 DP Plus X300 PAD2 C Package Full Version OBDSTAR X300 DP Plus is a new Android-based vehicle trouble diagnostic device developed for internet applications. 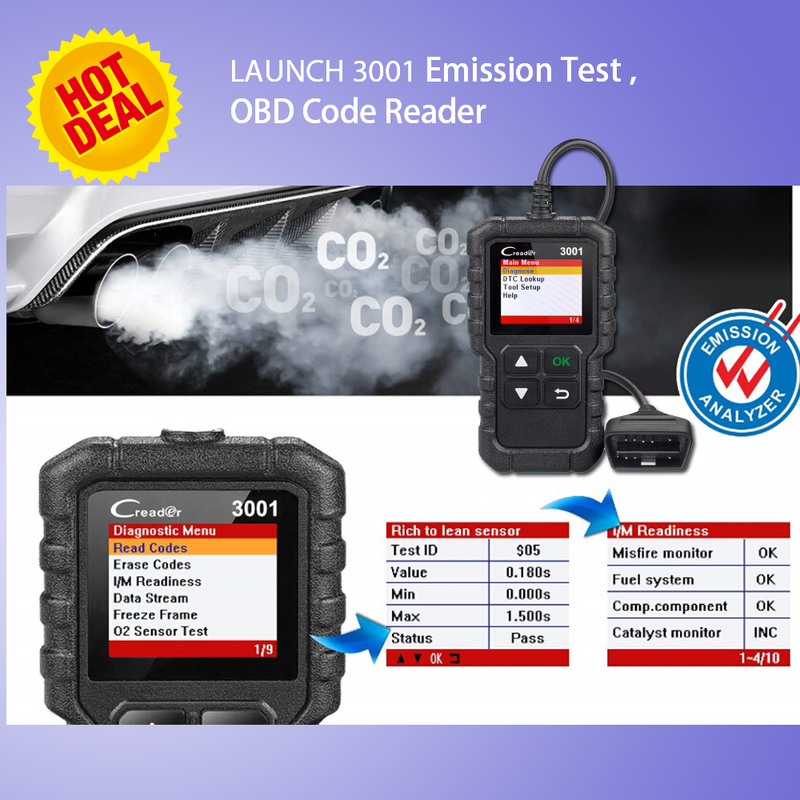 It inherits from OBDSTA..
LONSDOR K518S Key Programmer Full Version Top 6 Reasons to get Lonsdor K518S Full Version: 1. Language: English 2. Update: One key update online 3. No Need Token for all cars 4.. Newest Lonsdor K518ISE Key Programmer with Odometer Adjustment for All MakesOwn Lonsdor K518ISE Key Programmer package and SKE-IT Smart Key Emulator, you can program Toyota/Lexus s.. Original Xhorse VVDI Key Tool Renew Adapter Full Set 12pcsVVDI Key Tool Adapters is used to renew different kinds of used original remote keys. The Adapters need to buy separately, not include in..
BMW F Series Ethernet Cable for Maxisys MS908P connect device with vehicle, used for BMW F series chassis programming.BMW F Series Ethernet Cable for Maxisys MS908P Package Including: 1pc x ..
Xhorse Universal Remote Keys English Version Packages 39 Pieces for VVDI2 or VVDI Key Tool $249Xhorse VVDI Key Tool Remote Key Programmer Software V2.4.1 $239Xhorse VVDI2 Key Programmer Fu..
MICRO-768 Battery Tester adopts currently the world's most advanced conductance testing technology to easily, quickly and accurately measure the actual cold cranking amps capability of the vehic..